That tells you a lot but it doesn’t explain the cause of tinnitus. 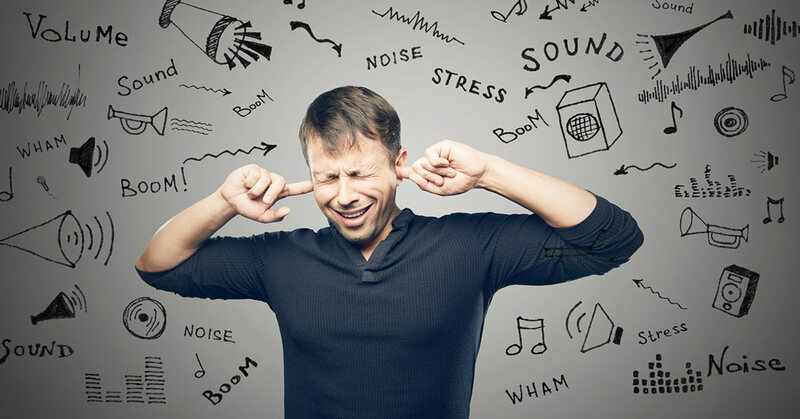 Tinnitus a bit of a medical mystery, in part, because there may be more than one cause. For many, it is a symptom of profound hearing loss. The brain gets used to hearing sounds all the time because it’s always around you. It’s there when you go for a walk or read a book. There is some kind of noise even as you sit in a quiet room.